As it continues the strategic recalibration of its approach to serving people living in poverty in our community, the Council for Economic Opportunities in Greater Cleveland will consolidate its administrative offices and Central Neighborhood Opportunity Center in a new downtown location. The new facilities at 1801 Superior Ave. will house job readiness and placement programs, education services, executive offices and key administrative functions. The nonprofit organization delivers a wide range of education, personal and professional development and support services. These include Early Head Start, Head Start, parenting workshops, job readiness classes, customer service training and job placement assistance. The Council also delivers the Home Energy Assistance Program (HEAP). The Council’s administrative offices had been located at 1228 Euclid Ave. for more than 20 years. The Central Neighborhood Opportunity Center is currently located at 1849 Prospect Ave. The consolidation, complete this December, reflects a dynamic period of more than a year for the Council including the appointment of Chisholm in collaboration with the board of directors led by Rev. Dr. Charles P. Lucas, Jr., the creation of a strong leadership team, the establishment and expansion of partnerships and collaborations, heightened communications and outreach, increased program enrollment, technological and operational procedure enhancements and more. Chisholm said key new and expanded partnerships include those with federal, state and local legislators, Cuyahoga County, City of Cleveland, City of Cleveland Police Department, Cleveland Metropolitan School District, Breakthrough Schools, the Centers for Families and Children, Cuyahoga Community College, the Greater Cleveland Food Bank, Hilton Hotels, Ideastream, PRE4CLE and Universal Pre-K to name a few. 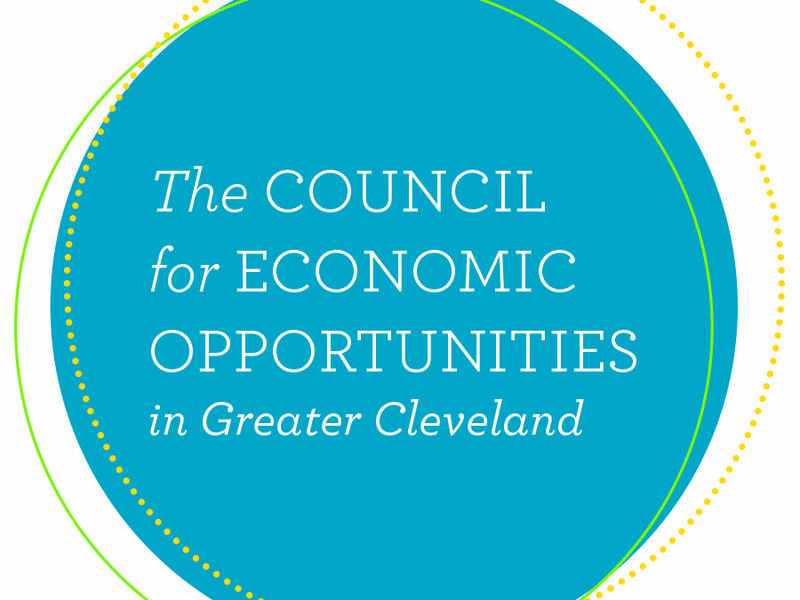 The Council for Economic Opportunities in Greater Cleveland is a nonprofit organization and the designated Community Action Agency for Cuyahoga County that operates programs and services dedicated to transforming the lives of residents. The Council operates the largest Head Start program in Ohio and delivers early childhood education, personal and professional development programs and support services to residents of Cuyahoga County. Programs include Early Head Start (birth to three) Head Start (three to five); individual assessments for classes and coaching sessions on topics including parenting, anger management and life skills; and professional development: job readiness, customer service training and job placement. The Council also delivers the Home Energy Assistance Program (HEAP). The Council has 14 high-quality Head Start centers and three Neighborhood Opportunity Centers. For more information visit ceogc.org.